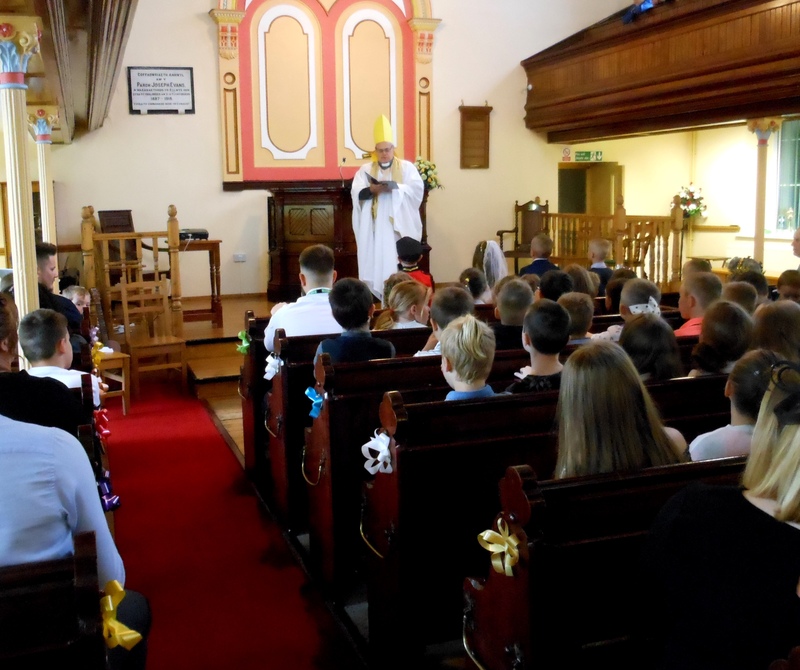 Last week Seion Chapel was pleased to welcome the pupils and staff from Maerdy Primary School to mark the wedding of Prince Harry and Meghan Markle. Some of the pupils dressed up as the different members of the royal family and Seion’s pastor conducted a pretend wedding. This of course entailed him being promoted to the status of Archbishop of Canterbury for about 20 minutes!